Many people seek perfection and beauty in designs when buying a certain piece of jewellery. Only to be disappointed with the results. 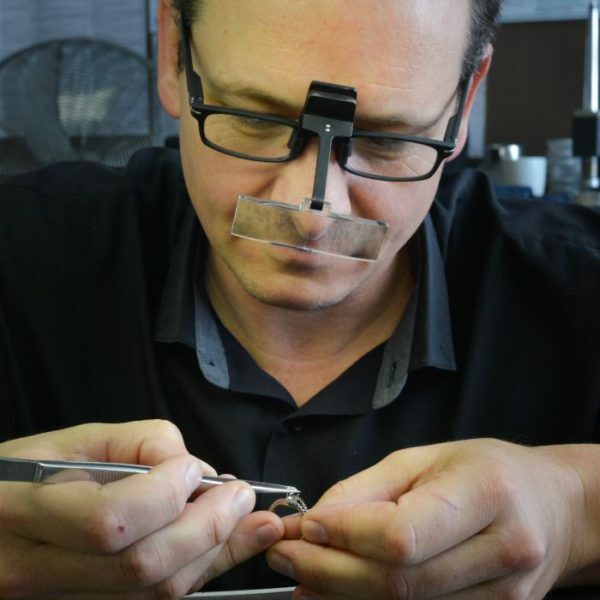 At Gerhard Moolman Fine Jewellery your creativity can now be expressed by having a custom made design suited to your particular specifications. Our custom designs means that you can now select the ring size or necklace and bracelet length to suit the wearers needs. Never has it been easier to buy a product suited to you the client. They say age is just a number. 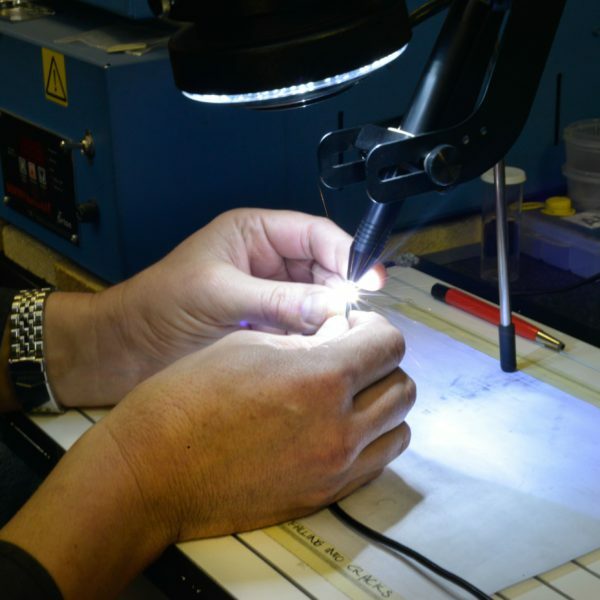 Here at GM Fine Jewellery our age counts, in that our experiences gathered over the years makes it possible to deliver the best service and product to you, the consumer. In this industry experience counts, so let our expertise make this journey for you a pleasant one. We always endeavor to deliver the best and don`t believe in any half hearted attempts. We strive for excellence and our quality can always be seen in the product we deliver. 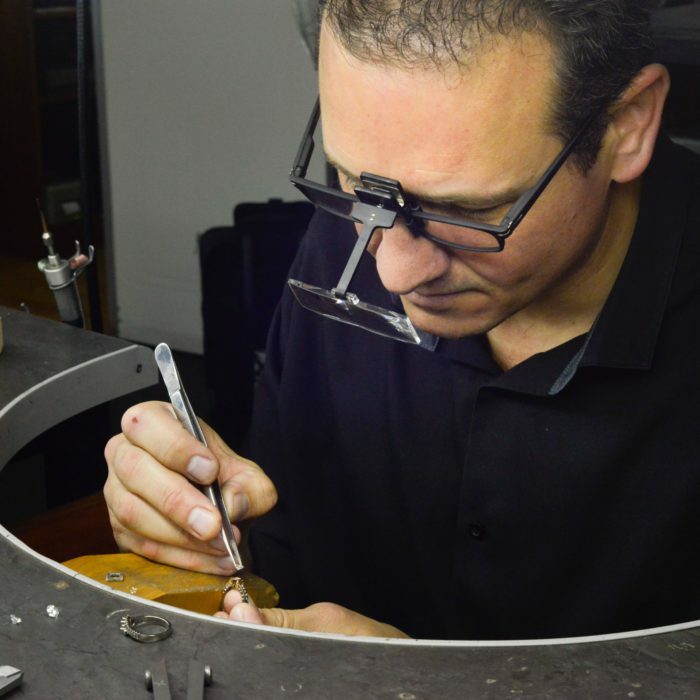 Gerhard Moolman Fine Jewellery can be handcrafted to the specific vision you have in mind, making it possible that this item of jewelry becomes a piece you can treasure for a lifetime. All because your imagination made it possible. 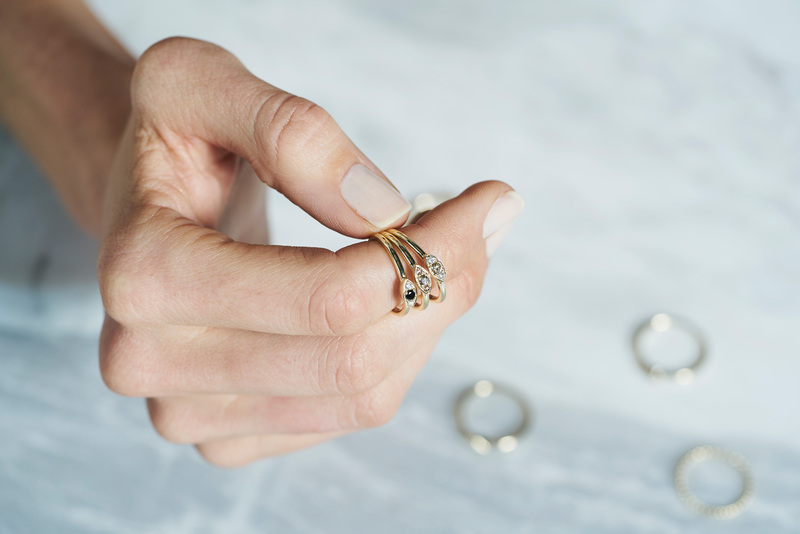 The Gm fine jewellery process begins with you discussing your design, budget and style preferences with our jewellery experts or by sending us your design ideas and inspiration. 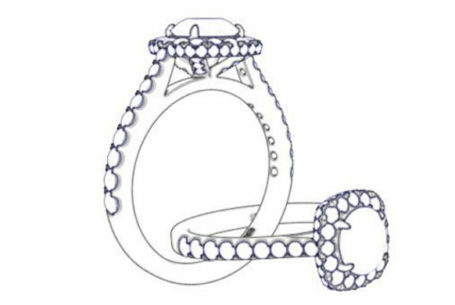 On request we can create a computerize CAD design at additional fee of R 1000 for a Handmade piece. We will create the computerised CAD model of your piece and continuously stay in contact with you to ensure everything is perfect. Remodelling your old jewellery? If you have an old piece of jewellery or gemstones or diamonds you would like to use, we would love to help you transform them into something new and unique. We can revamp existing jewellery into fabulous new, one of kind pieces you’ll wear for years. WHAT ABOUT CUSTOM JEWELLERY PRICING? Gerhard Moolman, and his team, are well-known for their consistent, high level of service delivery and professionalism. Get in touch with one of our experts, we guarantee a reply within 24 hours. No matter what the question we are here to help.